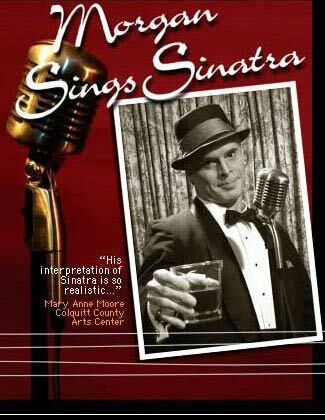 The "Voice" of Frank Sinatra will not be forgotten!!! his "Art" will not be lost!!! 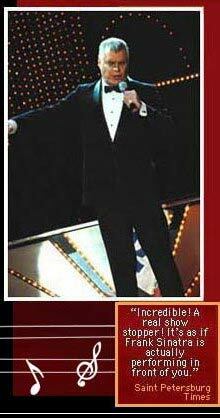 In 1998, James made such an impression with his Tribute to Sinatra at a Fund Raiser that he received media coverage. celebrity impersonator; thus keeping alive an American Heritage, with "The Voice". tourist town", James would say, "Celebrity and Sports Figures would often dine there". request his favorite" "My Way"........baby...!!! And, I won't forget the silent, smiling : ( Hand-to-Back Pat ), given by Cal Ripken, Jr."
Howevah;.....no protection promised from him,.....yet".